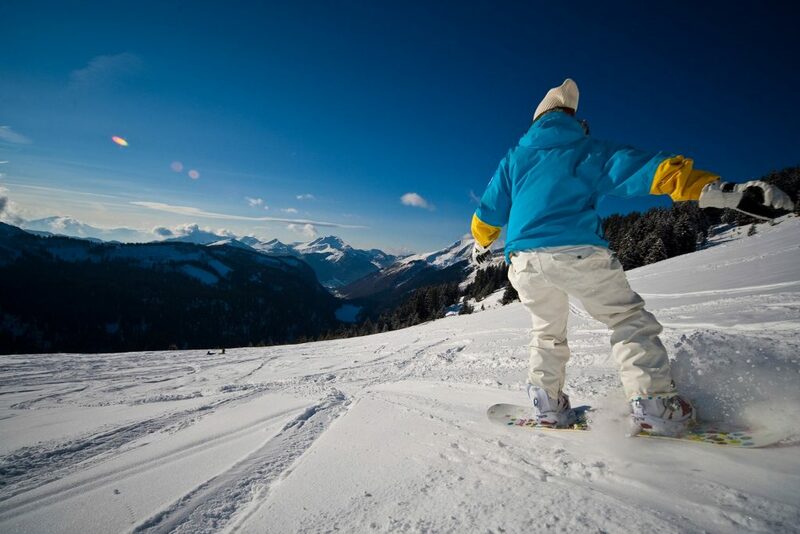 Get ahead of the game this year with a sneaky early season snowboard holiday to learn the foundations of snowboarding with our Beginner & Improvers snowboard camp. 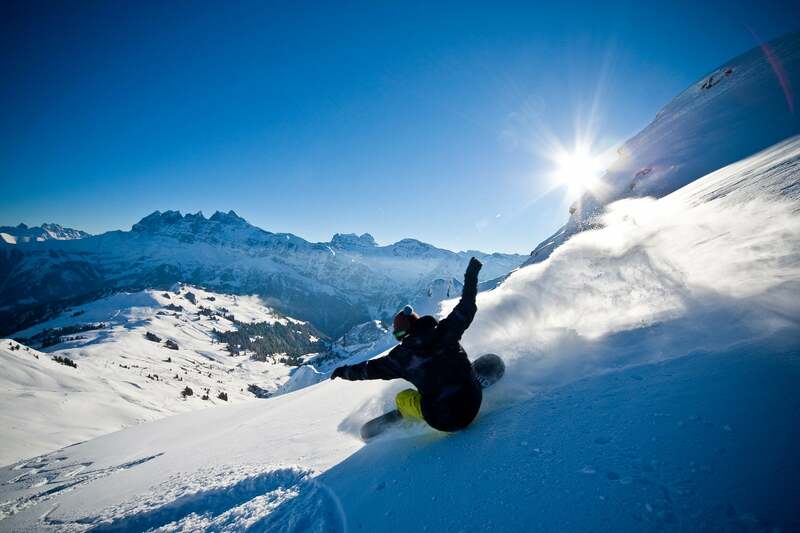 MINT Snowboarding brings you 5 full days of snowboard coaching and 7 days 1/2 board chalet accommodation that will get you ready for the rest of the season. 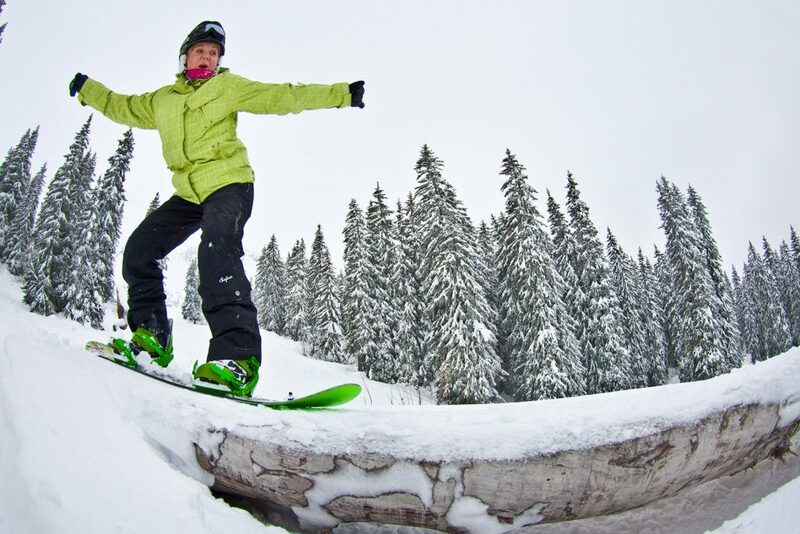 MINT snowboarding is the only school in Europe to offer an entry level specific snowboard camp. 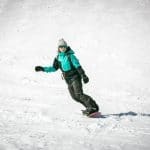 Together with Burton’s ‘Learn to Ride’ Program we offer a unique way for beginners to learn to snowboard and for improvers to further build their skills and confidence. The aim of this camp is to teach you the fundamentals of the sport in a fun and supportive environment. This week will give you a solid riding platform to build your future snowboarding progression on. 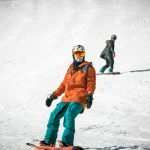 The beginner & improver snowboard camp is a perfect way for you to spend a week learning to snowboard with others of the same level. 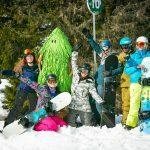 The aim of this snowboard camp is to teach you the fundamentals of snowboarding in a fun, relaxed and engaging environment. 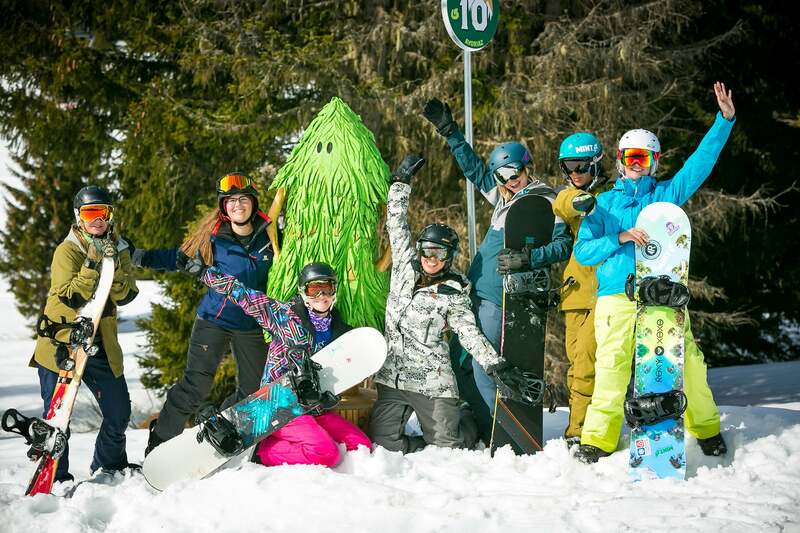 At the end of the week you will have learnt everything you need to develop your base snowboarding technique which you can build on in the future… as well as having made a whole new bunch of friends! 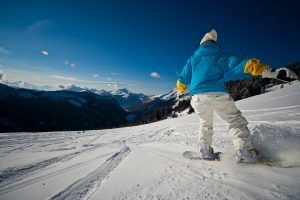 If you’ve never snowboarded before, or have only done a week or two of riding, then this is the perfect snowboard holiday for you! 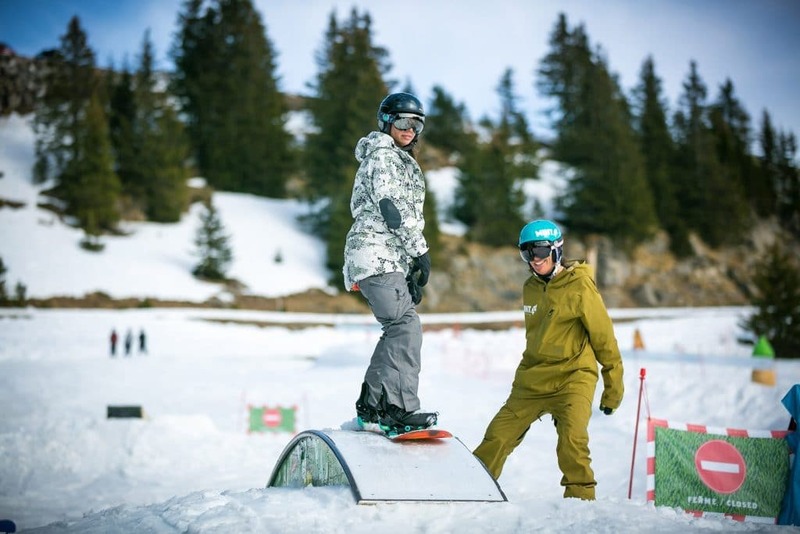 The coaching will teach you everything you need to know from strapping on your board, making your first turns to further developing a solid riding platform to build your future snowboarding progression on. Are you a higher level rider? 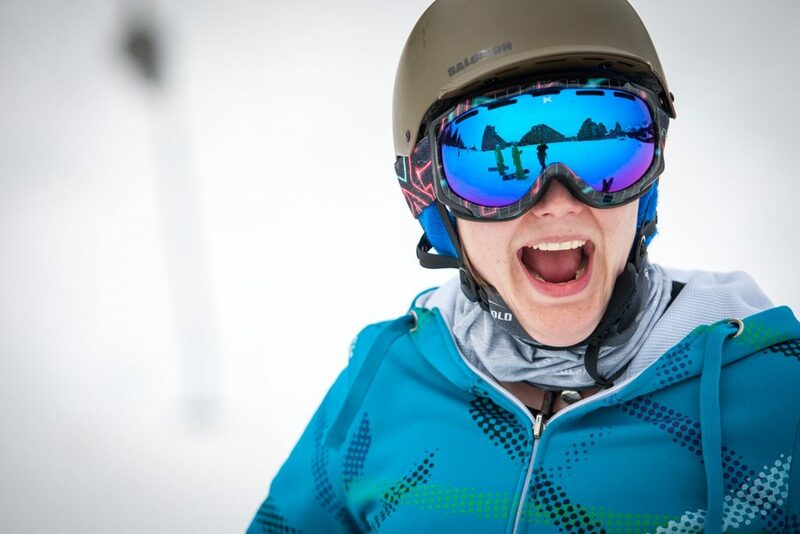 We have a intermediate & advanced Technical Performance snowboard camp too! Travelling alone? Not a problem! 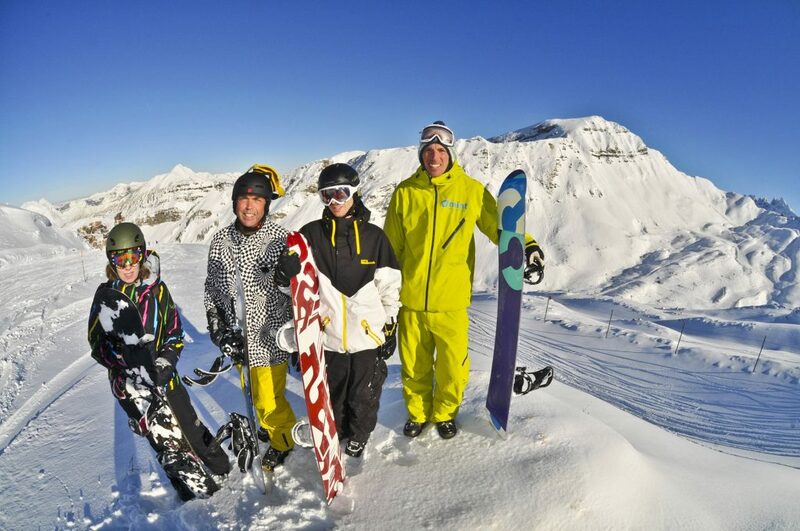 Our beginner snowboard camps are designed with solo-travellers in mind. 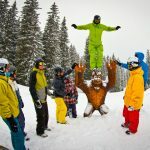 They are a great way to progress your snowboarding, learning in a small group with others of the same level… and you will end the week with a bunch of new snowboard friends! A total beginner or you want to start again. 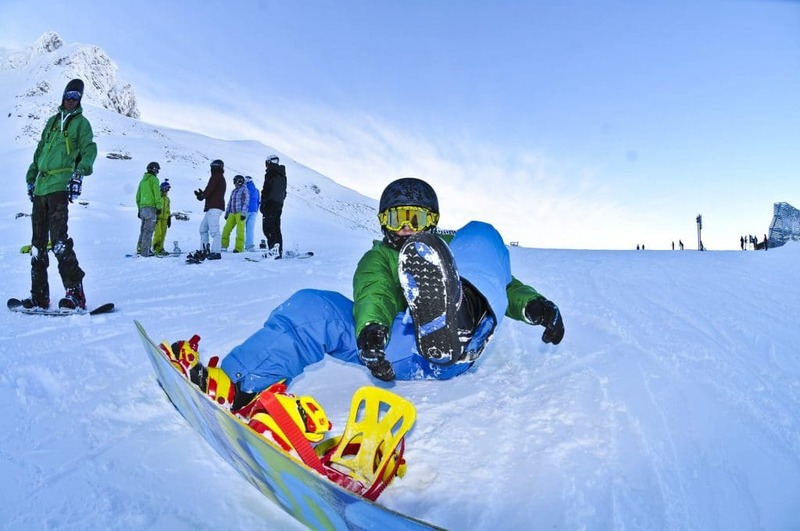 Taking a lesson is by far the best way to begin your snowboarding experience. We’ll give you the basic skills ensuring learning is fun and confidence is built. Maybe you’ve done a little before, are able to slide on both edges, but are not yet turning from one to another. 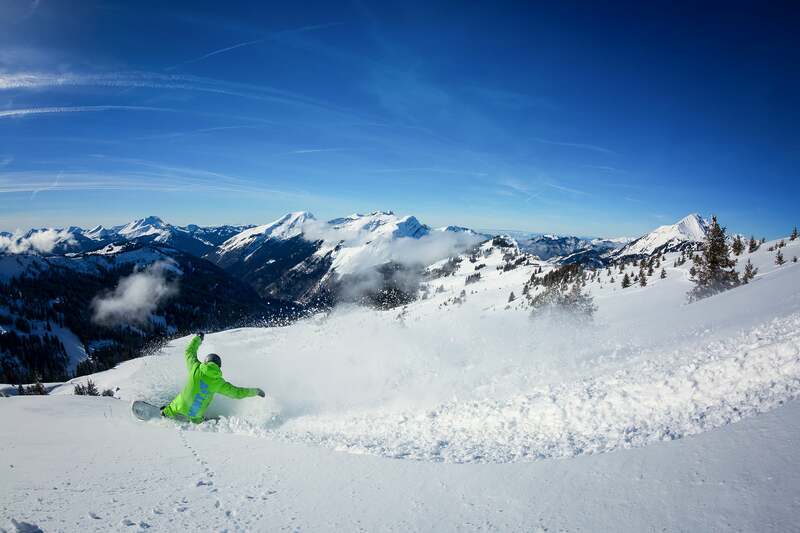 You are able to do basic turns in both directions on green and easy blue runs. Now you’re able to link turns a little encouragement & help goes a long way. It’s time to build on those basic skills and start exploring the mountain. Benefit from 5 full days of coaching in small groups. Coaching runs for 5 days, with a day off mid-week to relax and recuperate or to head out on the slopes and enjoy your new skills. Day 1: Learning the foundations of snowboarding. We will teach you the skills and techniques which will form the basis of your future riding style. Day 2: Teaching you the basics of movement skills which paired with the skills and techniques learnt on Day 1 will keep you progressing with confidence. Day 3: Implementing the skills and techniques gained over the previous 2 days to progress your riding away from the beginner areas. Day 5: Consolidating everything you have learned so far to get you confidently achieving your snowboard goals. I have never progressed so much so soon. And I had a great time too! 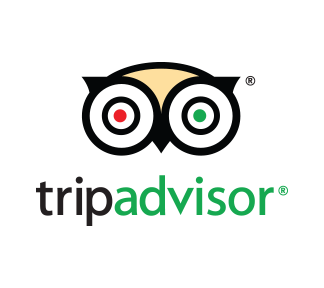 Tammy and her team are fun to be around, enthusiastic and have a great system of teaching. Cant wait to come back!